Dr. St. Clair has been an independent chiropractor for more than 30 years. She received her Doctor of Chiropractic degree from Northwestern Health Sciences University and an advanced degree in Chiropractic Rehabilitation from the American Chiropractic Rehabilitation Board. She has received extensive training in Applied Kinesiology, pediatrics, therapeutic exercise, nutrition, industrial consulting, and chiropractic rehabilitation. Dr. St. Clair's philosophy focuses on providing the best services for her patients by facilitating the patients' innate ability to heal. She believes in blending therapeutic techniques for the patient's optimum benefit. She provides both problem oriented and preventive care. As a guest speaker, Dr. St. Clair had conducted numerous lectures and public appearances discussing different aspects of health and the benefits of chiropractic care. She keeps abreast of current technologies and procedures and actively participates in the Minnesota Chiropractic Association and the American Chiropractic Association. 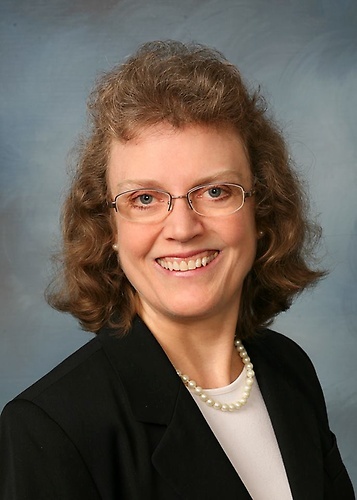 She served as the Treasurer of the Minnesota Chiropractic Association for nine years, and won the President's Award twice, for exemplary service beyond the call. She has also received the Distinguished Service Award from the Minnesota Chiropractic Association.